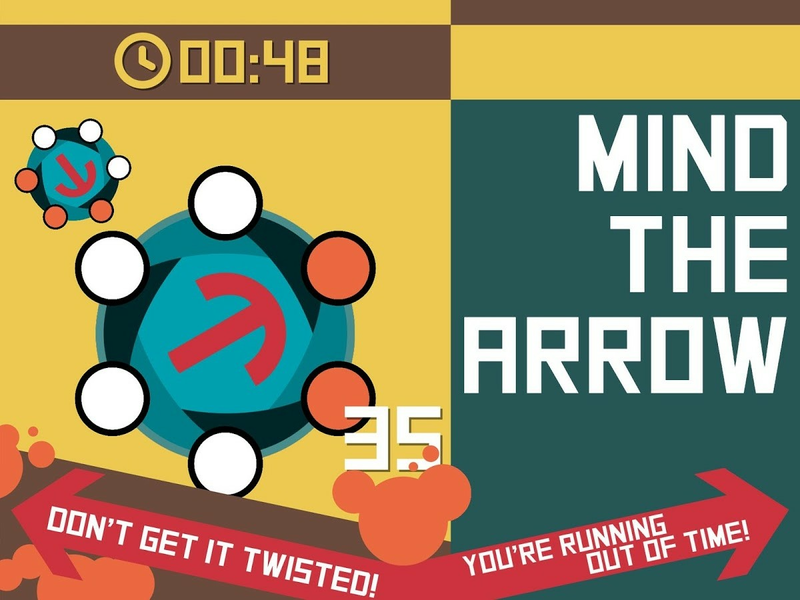 Can you train your brain to Mind The Arrow? 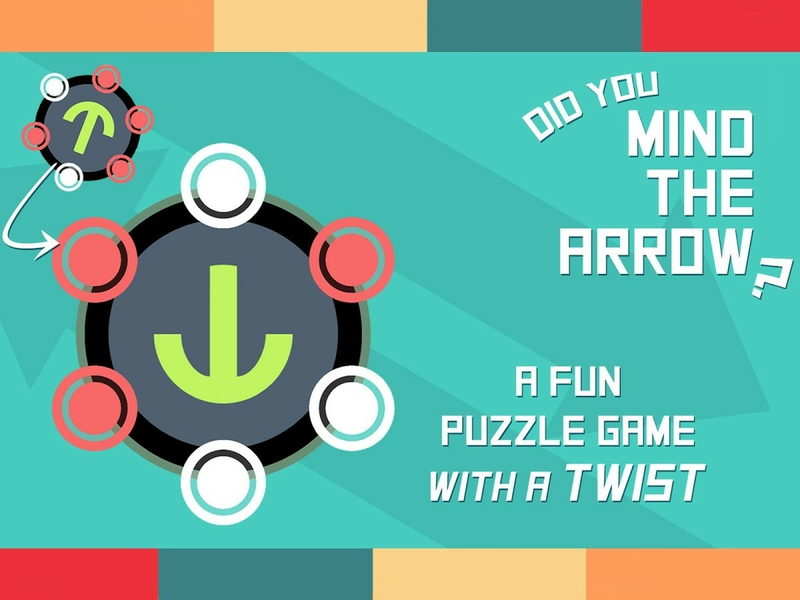 Mind-bending fun awaits in this perplexing puzzle game with a twist. 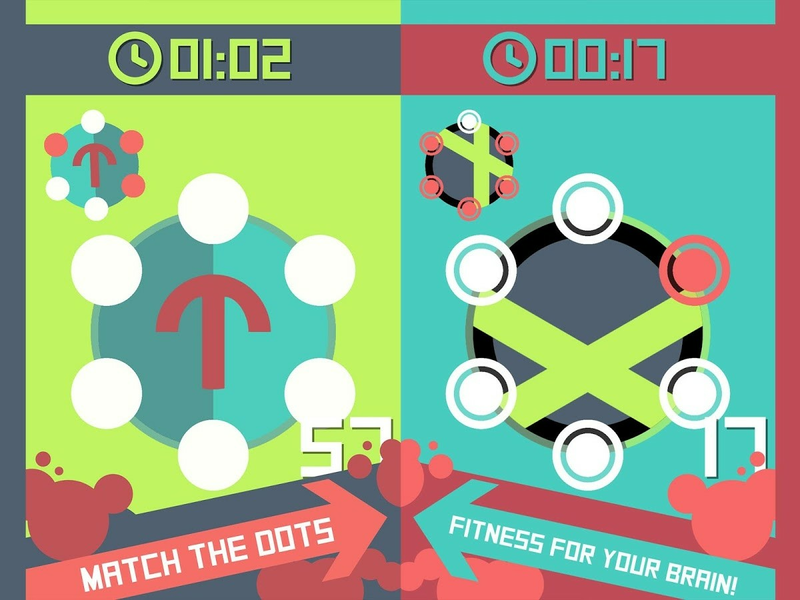 You’ve got 30 seconds to match the dots, but don’t get too comfortable! As the arrow's orientation changes, the complexity increases. Match the dots to stay ahead of the clock!